Preset and configurable scenarios are one click away, allowing you to produce outputs in PDF, ePUB, HTML, and many other formats, using the same source. The most intuitive XML-editing features and a user-friendly interface come to your aid, improving the results of your work. Oxygen includes ready-to-use support for DITA, DocBook, XHML, and TEI frameworks. 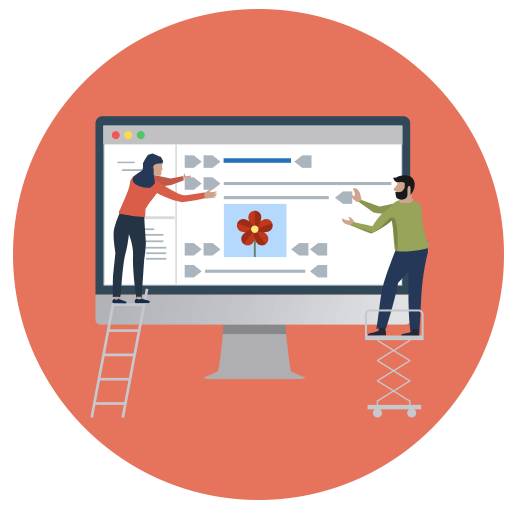 Take advantage of unmatched extensibility support and enhance the built-in XML publishing frameworks or even create your own frameworks. Powerful connectivity support allows you to interact with the majority of XML databases, content management systems, and WebDAV. Collaborate with other authors more efficiently than ever, using our tracking tools, subversion repository client, and compare and merge solutions.